Are you into puzzles? Not the jigsaw kind. What about mazes, good at those? Well folks, there is something fun for you! PERPLEXUS! PERPLEXUS is a maze game where players maneuver a small marble around challenging barriers inside a transparent sphere. Unlike traditional flat-surface mazes that are composed of one path, PERPLEXUS houses various challenging tracks with 100 barriers providing a frustrating three-dimensional experience. Players select the track they would like to attempt and must work with gravity to carefully shift, flip, and twist the sphere to guide the marble. Players can race each other or the clock. It challenges eye-hand coordination and concentration while being loads of fun. It also assists in child development, allowing children to exercise their motor and dexterity skills. This awesome game is recommended for children ages 6 & up and....wait for it....DOESN'T need batteries! I love that! My 8 year old son figured out puzzle 2 and 3 after the first half hour of playing. He really enjoys trying to complete the mazes at a faster time than his previous. I still haven't completed any of the 3. My brain isn't coordinated enough, but I get further every time I play. There is hope for me yet! With over 23' of track length, you can be sure this will keep you and your children busy. You should find out where you can find Perplexus! Check out their videos on Youtube and subscribe if you like what you see. 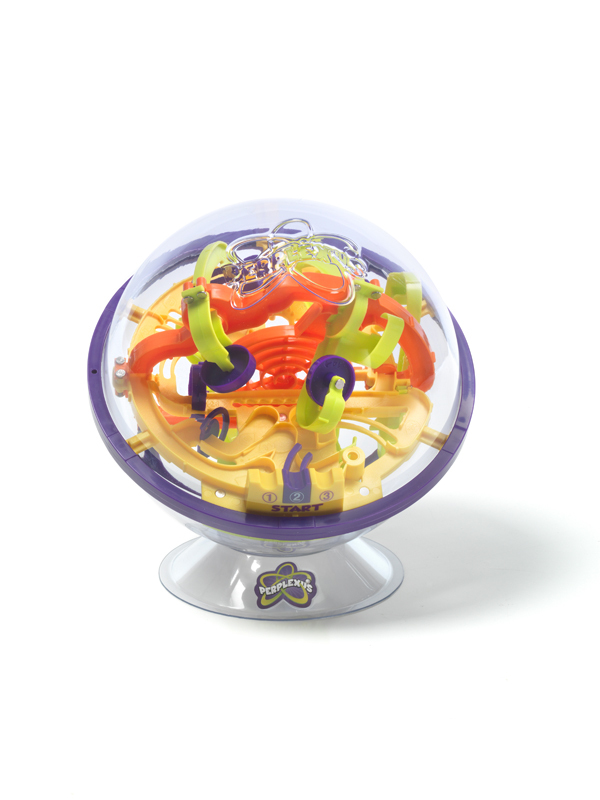 We received Perplexus from PlaSmart for the purpose of this review. This is our opinion. Sounds like an interesting puzzle...I like puzzles and so does the family! =-) you come across and interesting variety of things. I love when I come across a fun puzzle for my kids, looks like a fun thing to put in my kids stocking!! (if it would fit?) 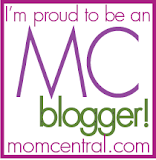 Thanks for a great review!! Oh, Denion has wanted one of these for a while now... They are tons of fun! Thank you everyone for entering! I wish you all could win it!